Central Arizona College, NJCAA Division I. See Lauma Knupke’s bio at the Central Arizona web site. • Knupke shocked defending NJCAA national champion Southern Idaho in a 3-0 blowout. She attacked at .636 efficiency as Central Arizona scored its biggest win in team history. 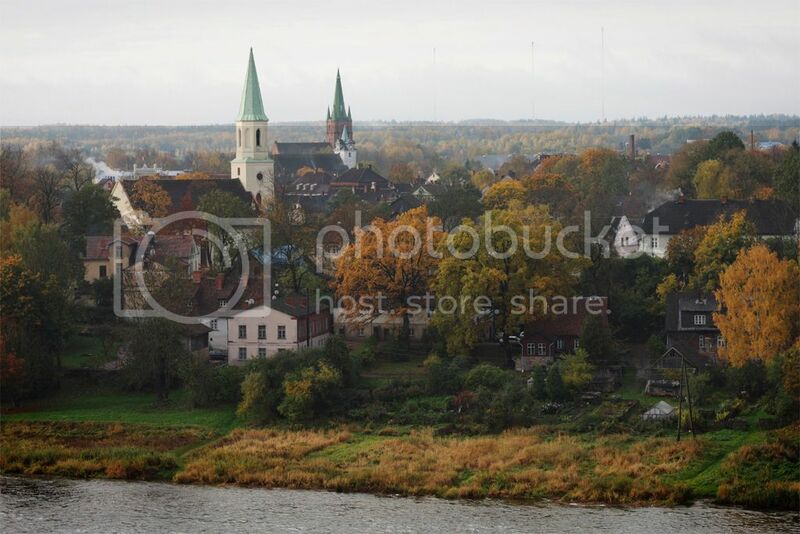 • Knupke’s hometown of Kuldiga, Latvia, is a longtime volleyball hotbed. Janis Smedins, the world’s top-ranked men’s beach player, is from Kuldiga. • Knupke took up volleyball at age seven. She’s competed mainly as a middle blocker, but for Central Arizona she plays outside and opposite. Junior, 6'0" Outside Hitter, New Zealand. MVP of the Hofstra Invitational. She drilled 4.6 kills per set at .377 efficiency in four wins. Averaged 6.7 digs per set as an all-tournament star at the Belmont Invitational. Sophomore, 5'8½" Outside Hitter, New Zealand. Led HCC over Central Florida in a battle of NJCAA national title contenders.